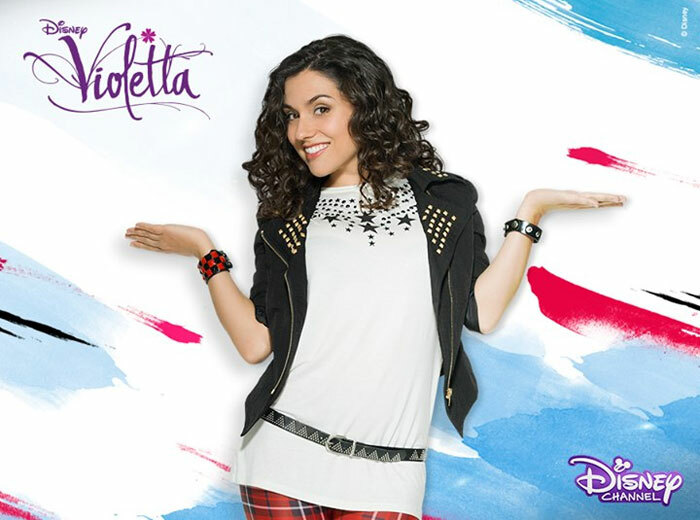 Violetta is a musical TV series for young people of Argentine production. 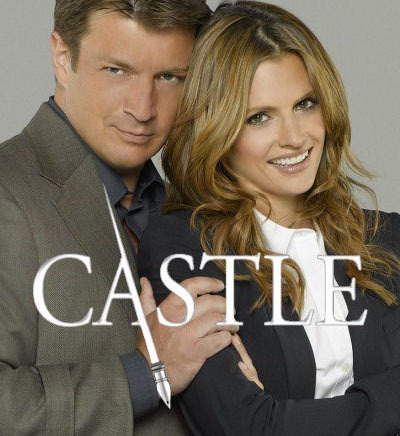 Its first season premiered on May 14, 2012. 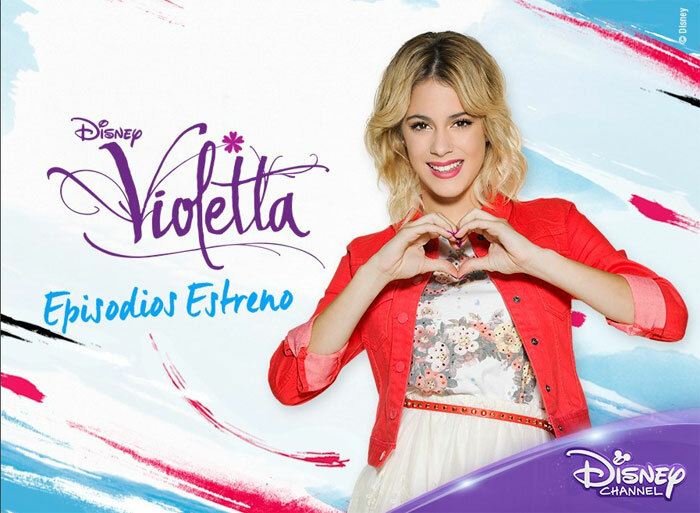 The film’s main character is a girl named Violetta who has her own music band; she is played by Martina Stoessel. 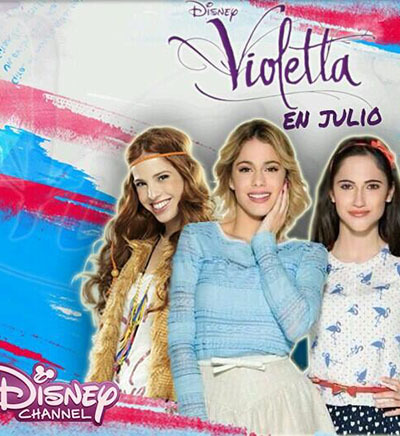 The TV series was created by Disney Channel in cooperation with Pol-ka Producciones. 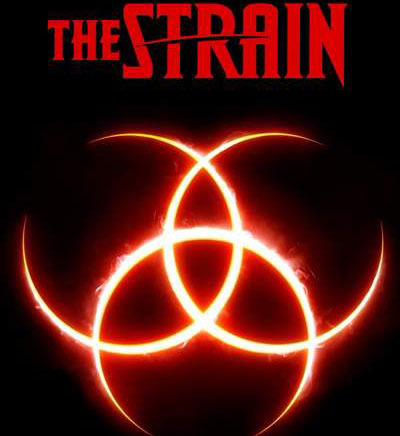 The filming started in fall 2011 and lasted for 7 months. The major part was filmed in Buenos Aires. Due to its insane popularity, the series has been translated to 13 languages and aired in 41 countries. In one of the interviews, the director of Pol-Ka Producciones, Adri?n Suar, officially announced the third season. Jorge Nisco, Martín Saban, and Matías Risi are the TV show's directors. Main cast includes Martina Stoessel (Patito Feo/Ugly Duckling), Diego Ramos (Amas de Casa Desesperadas/Desperate Housewives, La Ecuación de Dios/God’s Equation), Jorge Blanco, Mercedes Lambre, Alba Rico, Lodovica Comello, Diego Dominguez, and others. The plot unveils around the story of a young girl named Violetta. She is a daughter of a rich man who has spent her childhood away from home. Her father decides on going to Europe following the tragedy which has taken his wife. The family returns to their home city of Buenos Aires when the girl is 15. Having inherited a gorgeous voice from her mother, Violetta likes singing a lot, which is why she decides to enter the music academy. There, she makes lots of friends. As the girl's heart is still vacant, she soon acquires her first love. Violetta has to go through her breakup with the loved one, confrontation with her rivals, and a storm of new emotions. 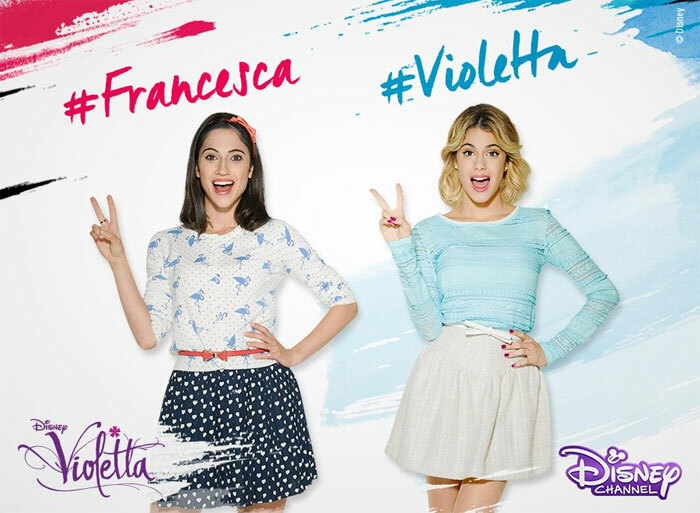 The leading actress Martina Stoessel can play the piano, dance, and sing. She herself has voiced more than 20 songs which were recorded particularly for the TV show. In spite of being a laureate of multiple prestigious awards and the success of Violetta, the actress does not act in a 'star' manner. 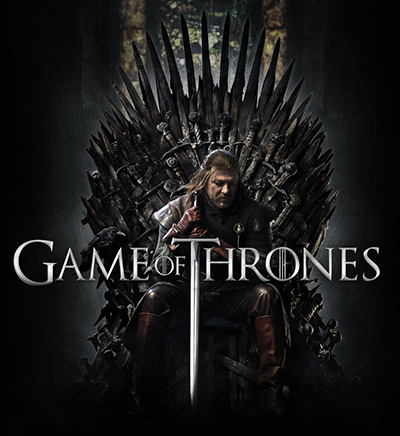 There has been a monthly magazine bearing the same name in Spain, Argentina, Italy, and Chile since 2012, which is dedicated to the TV series. Curious details, interviews, and photos are published in it.